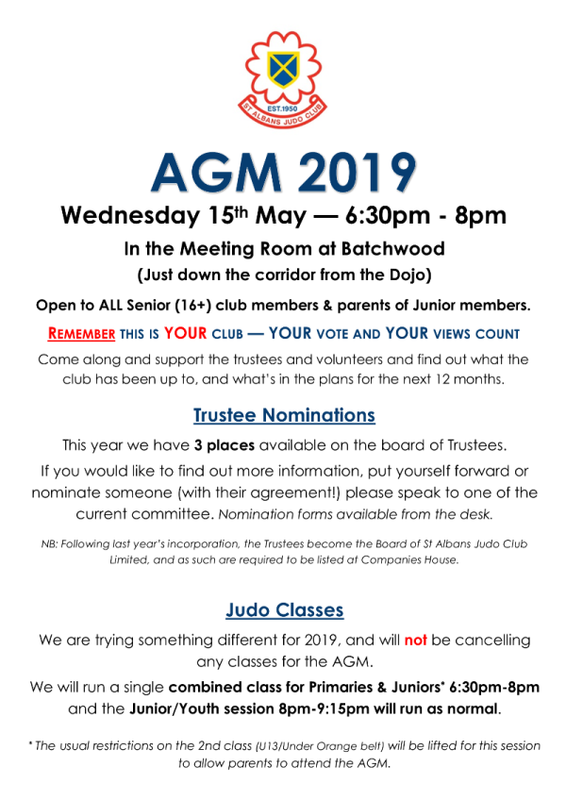 St Albans judo club is a thriving community of junior and senior members, parents, and volunteers who all come together to enjoy judo. Expert tuition caters for all levels from beginner to black belt and beyond! Click here to read more about our club. Please note that we moved dojo in May 2017 and despite multiple attempts to get them corrected several external sites still show our old location - for the correct address see the contact us page.